All our speakers are professionals with many years of clinical experience working therapeutically with D.I.D. and other complex trauma-related conditions or lived experience, and are well-regarded for their knowledge, expertise and ability to pass this on in the training environment. 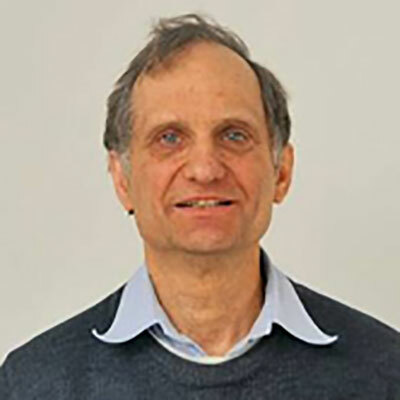 Rémy Aquarone is an analytical psychotherapist and member of the BPC and UKCP. He is Director of the Pottergate Centre for Dissociation and Trauma (www.dissociation.co.uk), past President of the European Society for Trauma and Dissociation (www.estd.org) and past International Director of the International Society for the Study of Trauma and Dissociation (www.isst-d.org). He has specialised in the area of Dissociation for the past 30 years, including offering assessments and consultancy assistance nationally. 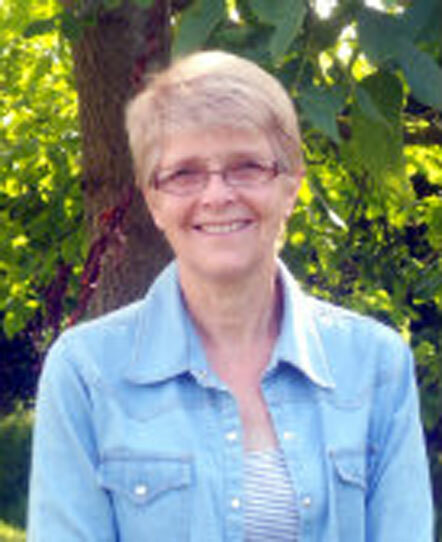 Sue Richardson is an attachment-based psychotherapist and member of The John Bowlby Centre. She has over 30 years experience in the helping professions and has integrated her extensive knowledge of child abuse into her work with adults who have suffered attachment trauma. A founder member of ESTD-UK, Sue has been instrumental in developing peer networks and training in partnership with experts by experience. She is a regular presenter at national and international conferences, the author of a number of published papers and the co-author and co-editor of two books concerning child abuse trauma, attachment and dissociation. Her publications include Child Sexual Abuse: Whose Problem? ( 1st edition 1991, revised 2nd edition, 2018, Policy Press ); Creative Responses to Child Sexual Abuse: Challenges and Dilemmas (Jessica Kingsley, 2001) and a number of articles on attachment-based approaches to work with dissociation and its supervision. Sue’s personal and professional attachment networks are in the north east of England where she provides independent therapy, consultation and supervision. 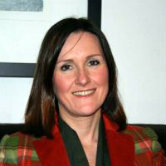 Renée Marks works as Consultant Therapist and Clinical Lead at Integrate Families in the North of England. 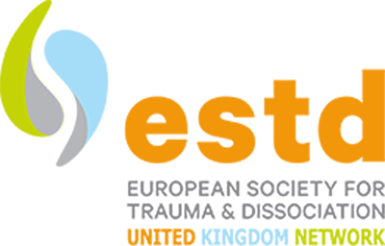 Integrate Families is the National Centre for Children with Complex Trauma and Dissociation. Renée is a national and international trainer on the topic of attachment, emotional regulation, complex trauma and dissociation in children and adolescents. She is a member of the Child and Adolescents Committee of the ISSTD and also an accredited trainer for their on-line training. Melanie Goodwin has DID and an important part of her recovery has been to use her growing understanding of her own experience, supported by attending conferences, reading, working closely with clinicians and helping to write training material to raise an awareness about dissociation in its most complex form. She worked for many years within her local authority library service, the last ten years in a managerial and trainer’s role. She also ran her own business. She is a co-founder of First Person Plural and has worked tirelessly in her roles of director and trainer for FPP to further her passion for educating and helping to provide resources for others who are affected by DID. While her four children were young she ran the local playgroup for ten years before returning to paid employment. She now combines her role as a grannie with her very varied work for FPP and the ESTD-UK. Kathryn Livingston is co-founder, voluntary co-ordinator, trustee and trainer for First Person Plural – dissociative identity disorders association which is a membership charity established in 1997. 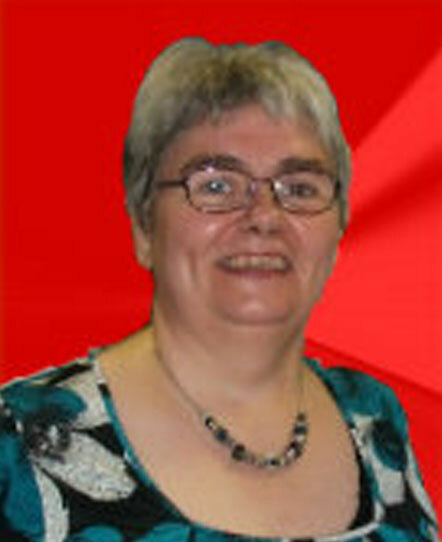 She has been described as an ‘approachable and inspirational professional trainer’. 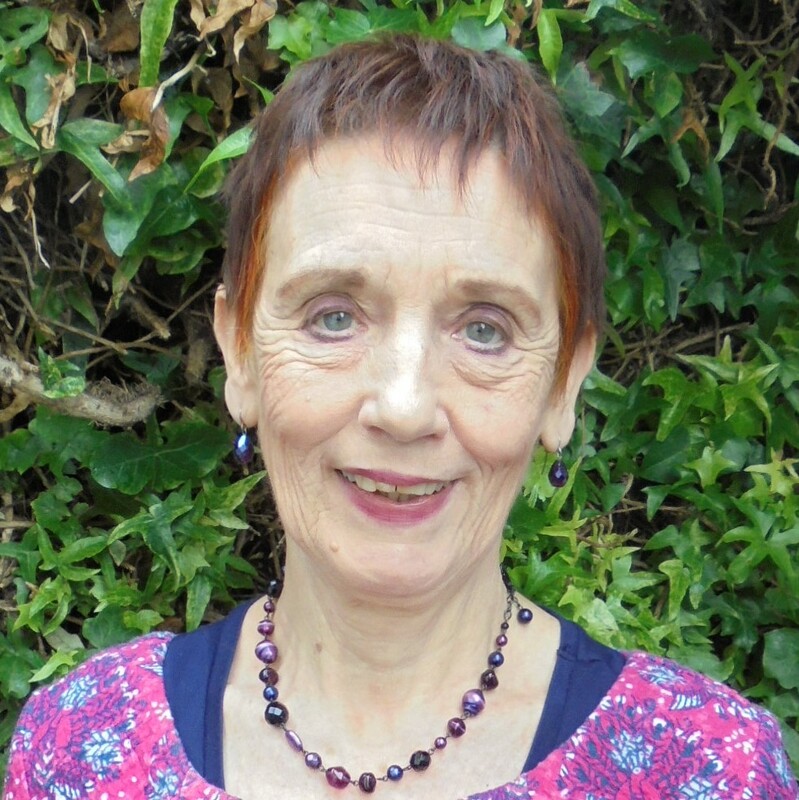 In 2018 Kathryn received a British Empire Medal in the Queen’s New Years Honours for her work with First Person Plural and in recognition of meritorious service for people with dissociative identity disorder. An expert-by-experience she uses, in her training, her lived experience of having dissociative identity disorder in combination with knowledge gained from continuing professional development through talking with other survivors and professionals, reading and attendance at relevant conferences and training courses. She is a retired Information and Service User Involvement Specialist and has previously worked in these capacities for both Mind and Rethink. She is the original author of “Understanding Dissociative Disorders” – a booklet in national Mind’s Understanding…..series, and she contributed to FPP’s Award-winning “A Logical Way of Being” and “No Two Paths The Same” training films about complex dissociation and its treatment. She enjoys singing and is a member of her local community choir, “The Howling Wolves”. Dr Angela Kennedy has been a Psychologist in the NHS for 24 years and is a trauma therapist working in Tees, Esk and Wear Valleys NHS Foundation Trust. She is currently service lead for a specialist psychological therapies team working with people who experience enduring psychotic symptoms. She is actively creating systems for services to be ‘Trauma-Informed’ and is Project Lead for compassion focused management and culture in TEWV. Angela is on the board of the European Society for Trauma and Dissociation and is the psychological therapies lead for the North of England Clinical Network (NHS England).